Through advanced chemistry, AlumierMD has developed its scientific formulations to deliver exceptional results, all the while being free of parabens, sulfates, petrolatum, mineral oil and dyes. The key to beautiful skin is a skin care professional who can customize your AlumierMD experience. 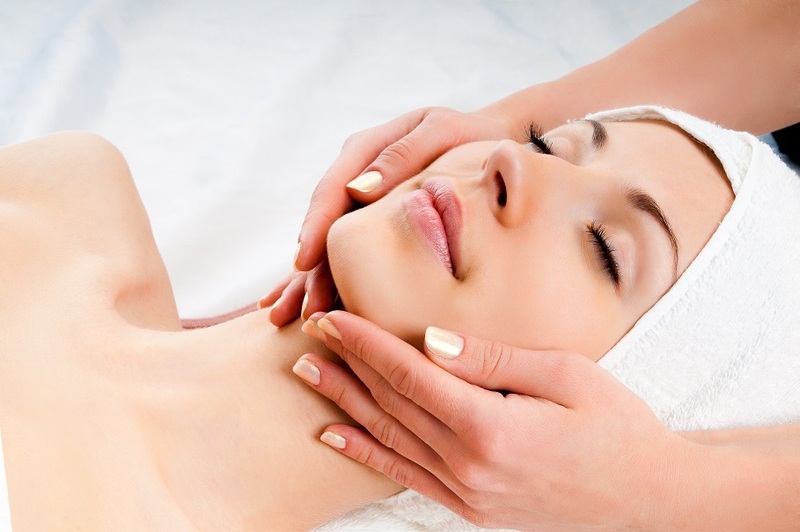 No more guess work – enjoy a professional treatment that is catered to your specific skin needs and see real results. This add on service: Eye Rescue Pads are soothing and cooling gel pads to rejuvenate the eye area. Combined with the expert touch of your AlumierMD professional, this treatment is a must for anyone that is looking to improve the appearance of the delicate eye area. You will be treated to a pressure point massage to improve circulation and clarity leaving your eyes looking brighter and refreshed. For more details and pricing, please check out "Services" at the menu on the top of the page. © 2019 Coco Beauty Bar.